We seek to educate kids about where their food comes from, how it gets to their plate and give them a little glance of life on the farm through educational activities during our spring and fall school tours. We strive to create a place of fun and educational farm experiences for people of all ages. Learning is easy when you're in a fun place! Country Barn School Tours align with Pennsylvania State Curriculum Standards in Science, Family and Consumer Sciences and Food Science and Nutrition for grades pre-k to 3rd grade. Join us for a wagon tour around our farm, a healthy snack and interaction with some of the barnyard animals! Wagon Ride: Everyone loves a wagon ride through scenic farmland! You can enjoy the views and learn about what’s “Growing On” on the farm! Animal Meet & Greet: Animals are often a huge part of agriculture and the students will be able to get up close and personal with a few of our furry friends all while learning how farmers care for their animals and their roles on the farm! Snack Time: Time for a healthy snack is built into the School Tour and is a great opportunity to talk to the students about how their food grows and how it got from farm to table. Play Time: If there is time in your schedule, the students can play off some of their energy on our Giant Slides, in the Hedge Maze, on the Farm Equipment and more! Farm a plant: It’s fun to get dirty while you’re learning! The students will get hands on in our greenhouse and enjoy a little taste of farming as they learn about how plants grow and what they need to thrive as they plant their own flower to take home! 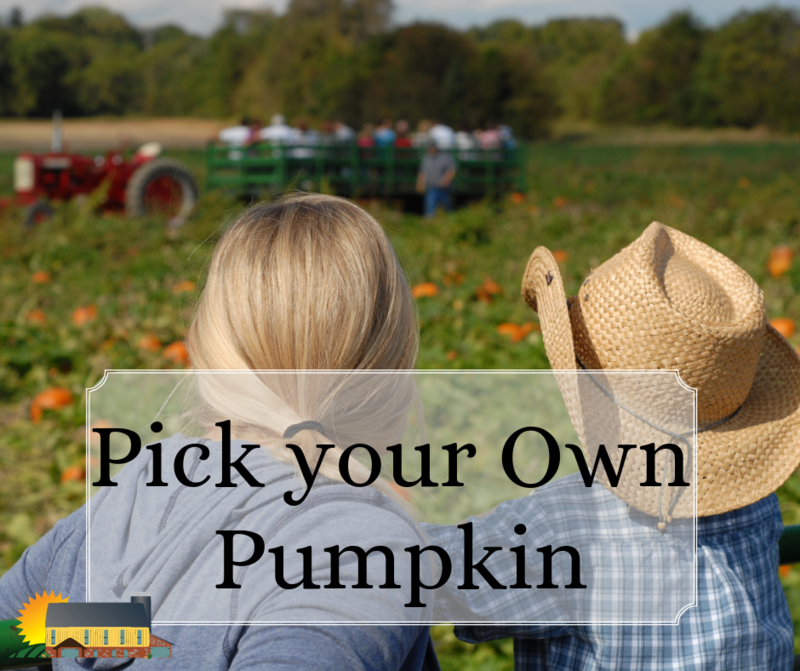 Pick a Pumpkin: Fall harvest on a farm is an exciting time to see our crops come full circle! Students will have the opportunity to see the fields right before (or maybe even during!) harvest on their wagon ride out to a pumpkin patch planted just for them! Everyone will get to pick their own pumpkin right off the vine and learn about the life cycle of the pumpkin from seed to sprout to pumpkin! Coming this Fall: Spookley the Square Pumpkin! Spookley the Square Pumpkin is a unique pumpkin that delivers a special message of tolerance and kindness that is just right for fall...and any time of the year! Spookley was first introduced to millions of children in the book The Legend of Spookley the Square Pumpkin, in which he is shunned by all of the round pumpkins until a mighty storm threatens to destroy the entire pumpkin patch and only Spookley, with his unique shape, can save the day. School Tour programs generally last around 2 hours and are great for different levels of students. If you have specific topics from your in-school lessons you want reinforced on the farm, let us know! The farm is a great place to learn! 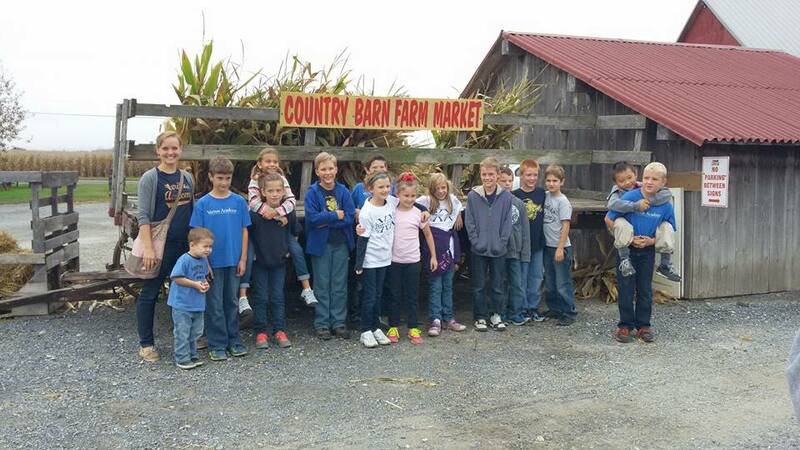 Country Barn School tours aren’t just for classrooms groups! We welcome homeschool groups, scout groups, youth groups and more! 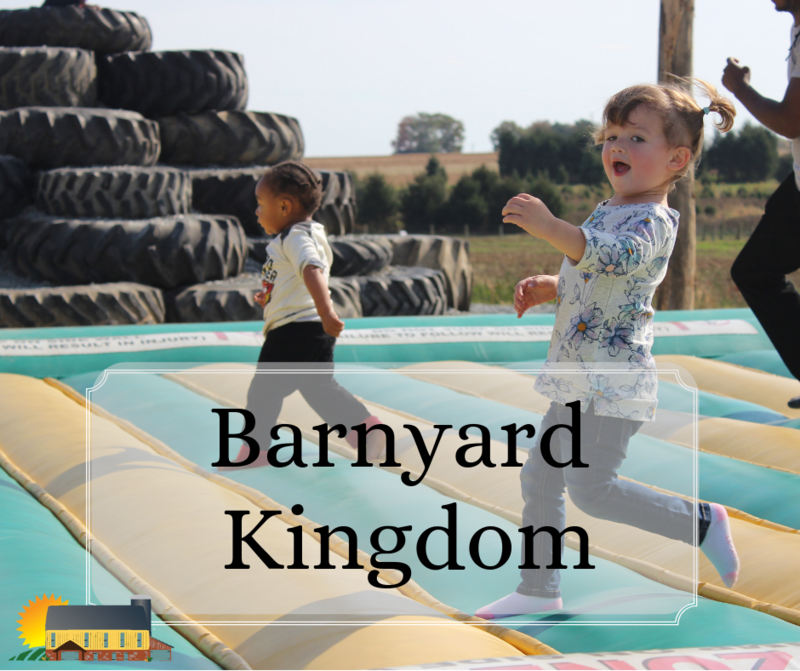 Call 717-872-1554 or email Katie at katiel@barnyardkingdom.com to schedule your tour! You are invited to participate in the Rent a Chick Program hosted by the Country Barn! The idea of the Rent a Chick Program is to teach kids and students the responsibility involved in taking care of a young life. There are endless ways to create memorable lesson plans for your students with a baby animal in your classroom—plus, they are really cute and your kids will love learning about their lives and taking care of them every day! The Rent a Chick program is in its fifth year and our participants have loved bringing the baby birds into their homes and we would love to bring it to your classroom as well! Farm Classroom Days at Barnyard Kingdom are a way to bring education outdoors and get your kids ready for school (but in the fun way)! We strive to create fun and authentic farm experiences for kids and families while educating why farms are important. Our Farm Classroom Days will allow you to get hands on and learn a little more about how plants grow, taking care of farm animals and why bees are so important! 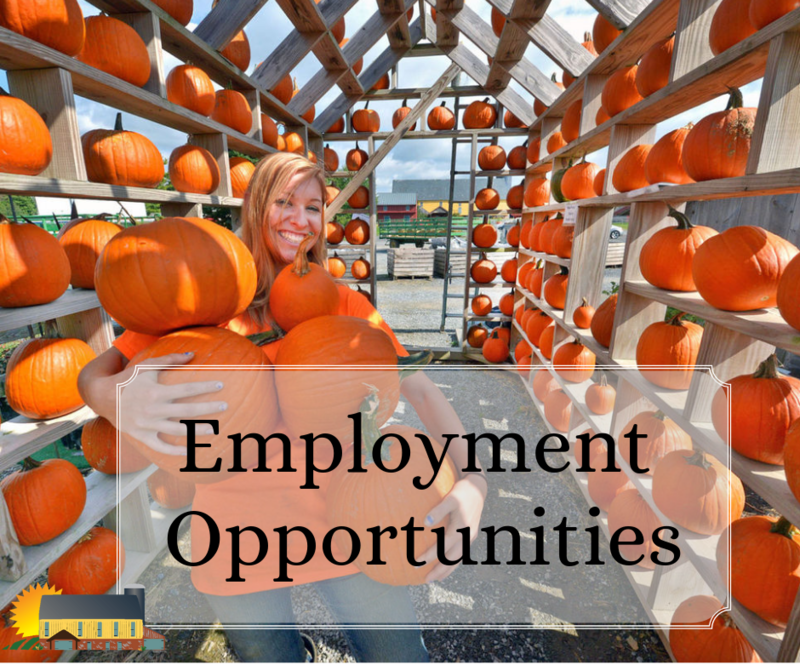 We want to show you how easy it is to incorporate education right on the farm! As a thank you to our dedicated teachers before the school year starts again, teachers (with School ID) will receive $1 off their Barnyard Kingdom admission!